Single sign-on (SSO) is a basic, but critical security tool that authenticates users across cloud applications by requiring them to sign in to a single portal. Unfortunately, a mere 25% of organizations are using an SSO solution today. When compared to the 81% of companies that are using the cloud, it becomes readily apparent that there is a disparity between cloud usage and cloud security usage. This is a big problem. Office 365 and G Suite are the leading cloud productivity suites. They each offer a variety of tools that can help organizations improve their operations. Since Bitglass' 2016 report, Office 365 has been deployed more frequently than G Suite. Interestingly, this year, O365 has extended its lead considerably. While roughly 56% of organizations now use Microsoft's offering, about 25% are using Google's. The fact that Office 365 has achieved more than two times as many deployments as G Suite highlights Microsoft's success in positioning its product as the solution of choice for the enterprise. Through infrastructure as a service (IaaS), organizations are able to avoid making massive investments in IT infrastructure. Instead, they can leverage IaaS providers like Microsoft, Amazon, and Google in order to achieve low-cost, scalable infrastructure. In this year's cloud adoption report, every analyzed industry exhibited adoption of Amazon Web Services (AWS), the leading IaaS solution. While the technology vertical led the way at 21.5% adoption, 13.8% of all organizations were shown to use AWS. 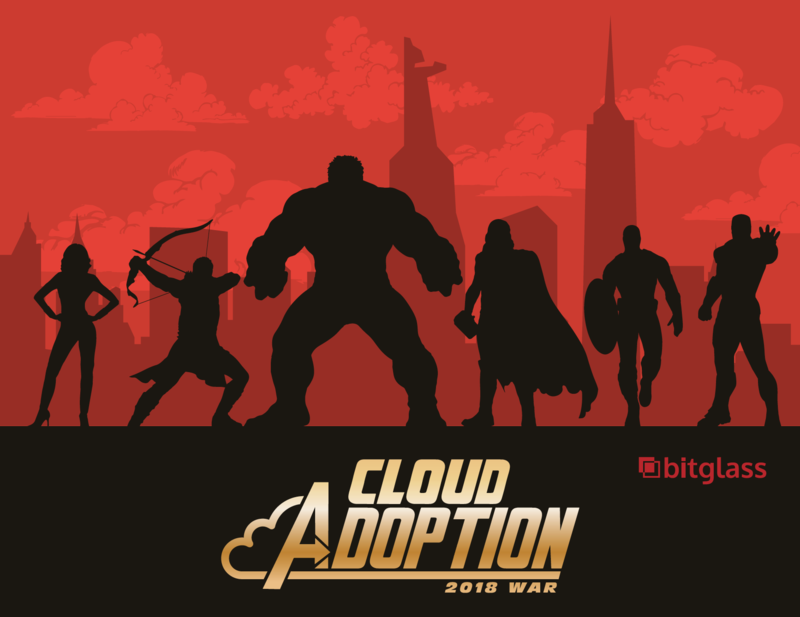 To gain more information about the state of cloud in 2018, download Bitglass' report, Cloud Adoption: 2018 War.